Meet Lisa Chamoff, creator of Indie Untangled, on Thursday, December 7th from 6-8pm. 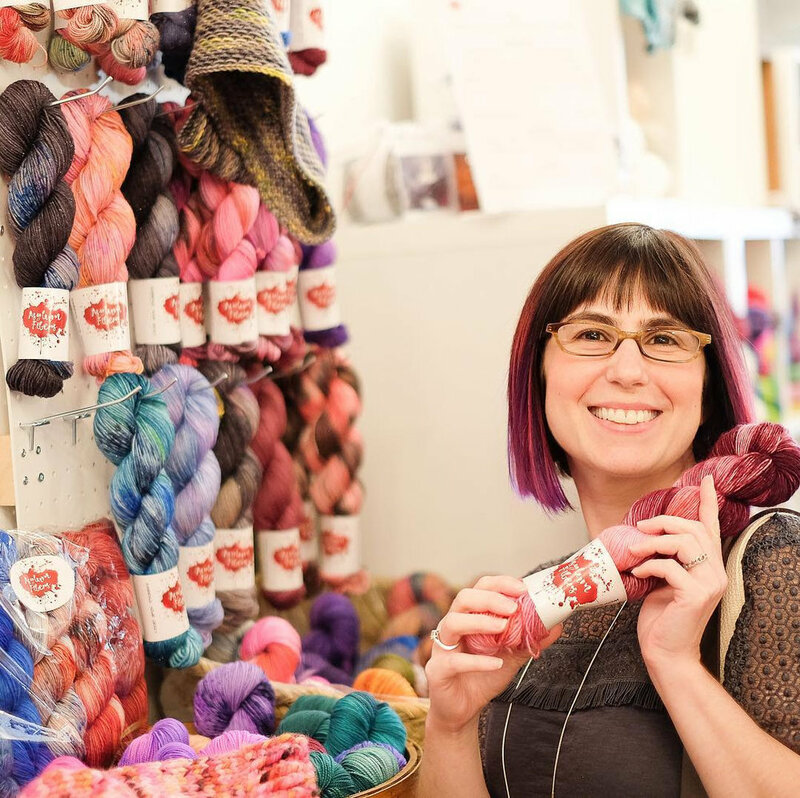 More than just a marketplace, Indie Untangled has been a resource to connect yarn dyers, designers, and makers to the customer and to each other. The Indie Untangled event has become a pre-Rhinebeck kick off not to be missed. Learn more about Lisa and her work supporting our favorite independent makers in our community.